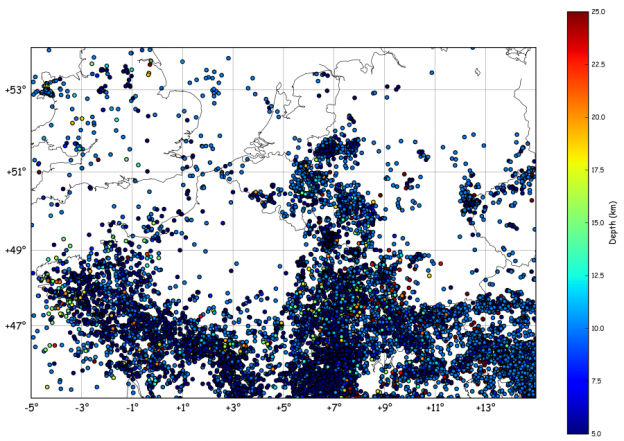 25 September 2013 in Python, Séismologie - Seismology. 12 February 2013 in Python, Séismologie - Seismology. 12 February 2013 in Python.